Do you love to the beaches? Melaka also have beautiful beaches. 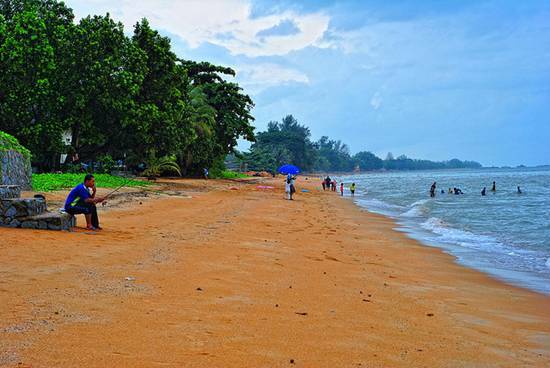 I’ve written about a well know beach in here in Melaka before, Tanjung Bidara. 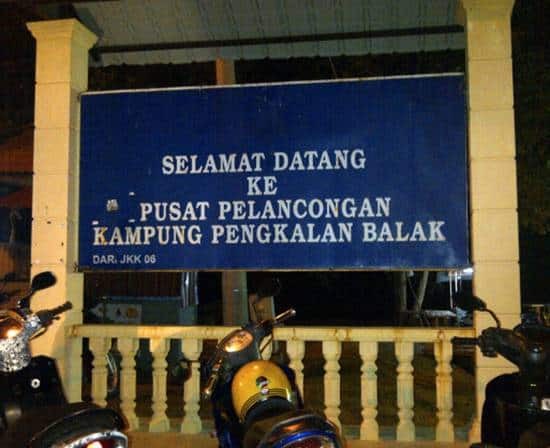 However, there another one that is starting to become a tourist attraction, Pengkalan Balak. Pengkalan Balak is actually continues from Tanjung Bidara. The best part of this beach is that it is located near a fishing village. If you have never met a fisherman before in your live, this is a place to look at one 🙂 This place consists of 11 traditional villages where most residents work as farmers or fishermen. You can still find the authentic Malay traditional houses here. Visitors also have the opportunity to witness the joy of returning fishermen bring with their catch of the day during twilight time of the day, after the sunset. 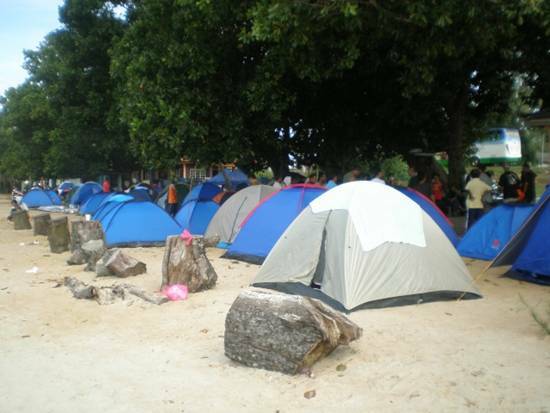 Most people that visit the beach here for swimming, fishing, camping or just for a picnic while enjoying outdoor activities on the beach. Another fascinating place in Pengkalan Balak beach is Turtle Hatchery Fisheries Centre in Padang Kamunting which is nearest the beach. If you’re lucky (as it depend on season) you can see baby turtles hatching at the hatchery. It’s good to know that the government of Melaka is still playing an active role to help protecting the wildlife. For those who love to fish, the beach is also popular for this activity. There are many location in Pengkalan Balak that are popular with fishing lovers. Unfortunately I don’t like fishing, I can’t share with you the best spot, but I am sure that when you get here, the villagers would not mind pointing it out to you. Pengkalan Balak is situated in Masjid Tanah, Alor Gajah district. It is about 10 KM from Masjid Tanah town. 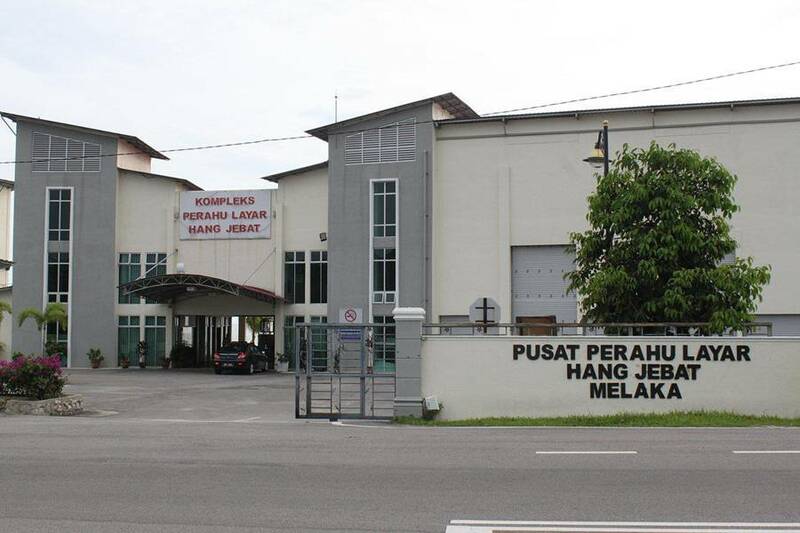 The nearest small town from Pengkalan Balak is Pekan Kuala Sungai Baru. It is easy to access Pengkalan Balak as you can drive straight to the beach. If you are not driving, you can get a taxi or take a bus from Masjid Tanah bus and taxi station. The beach is well know in Melaka, so it is impossible that you can’t find it. Where To Stay in Pengkalan Balak? It is not difficult to find accommodation here. Alongside the road you will find many chalet and resort. . There’s also a homestay available for you to stay in short period. You can camp at the beach too. The facilities here is quite complete. There’s a private toilet (need to pay) and many restaurants nearby. So, you don’t have to worry if you just want to visit the beach and back in the same day without staying overnight. There’s also a police station nearest the beach. If you plan to camp here, it is best that the police are notified. As I’ve mention above, the beach is located near a fishing villlage. If you want to experience their daily activities, this is the place to be. You can also buy fresh fish here. The restaurants here serve fresh seafood as well. If you came to eat, you won’t be disappointed. If you are ‘lucky’, you can see a herd of cow/buffalo on the road. So, be careful if you drive on the road here. If you enjoy the beaches, then don’t miss Pengkalan Balak when visiting Melaka, you will get an outstanding view of the straits of Melaka from here. Pengkalan Balak also known for those people who like sail sport. There’s a sailboat complex at Pengkalan Balak. It is a best place for you to sail in this beach. Another place of interest here is the Al-Khawarizmi Astronomy, which is about 4 KM from the beach.